Batman & The Penguin Prize Arrives At bgo Casino. Having already treated their players to an action-packed selection of Batman slots this year, bgo Casino have recently added the fifth instalment of the Playtech series to their roster of slot games, as Batman & The Penguin Prize arrives. The game plays very differently from previous releases in the franchise in the sense that it starts of as a three-reel, 64-playine title. 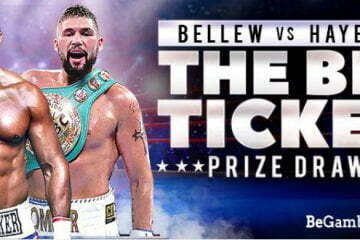 Should players land a win on the first set of reels, however, they’ll get to benefit from the Penguin Respins Feature, which sees the second half of the board open up as another spin takes place across three reels and 64 paylines. The excitement doesn’t stop there, however, as if they manage to land a win using three Penguin scatter symbols during this respin, they’ll receive an even better respin with the entire gameboard being unlocked. 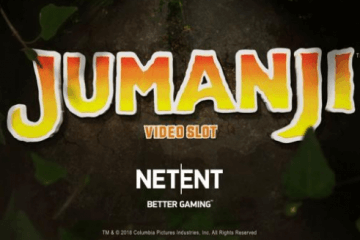 This means there’s a total of six reels and 4,096 ways to win now in play, with special 2×2 stacked symbols also being added to the reels to generate even bigger win combinations. Land a win during this respin and they’ll advance to a final respin that will see the 2×2 symbols replaced with 3×3 Mega Symbols, which will in turn create potentially astronomical payouts. Regardless of whether they add a further win to their tally or not during this final stage, players will then be returned to the base game and will have to start the process again from scratch as they spin. 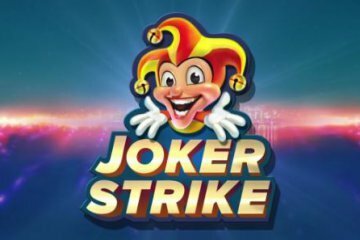 While this feature makes Batman & The Penguin prize a consistently exciting game that can significantly boost players’ bankrolls on any given spin, even the big wins on offer in the third respin pale in comparison to the prizes available courtesy of the DC Super Heroes Jackpot. 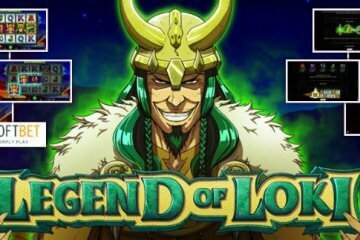 Activated at random during any spin – regardless of the amount that is wagered – this bonus takes players to a new screen where they’ll have to uncover matching icons to unlock one of four amazing jackpots. The top prize available here is the Grand Jackpot, which is released when five red icons have been revealed. 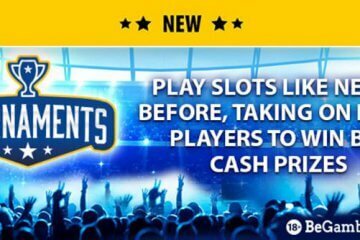 Seeding at £1,000,000, this prizepool is added to whenever any player at any mobile casinos takes a spin on a Batman slot and guarantees a life-changing seven-figure payout whenever it is triggered. 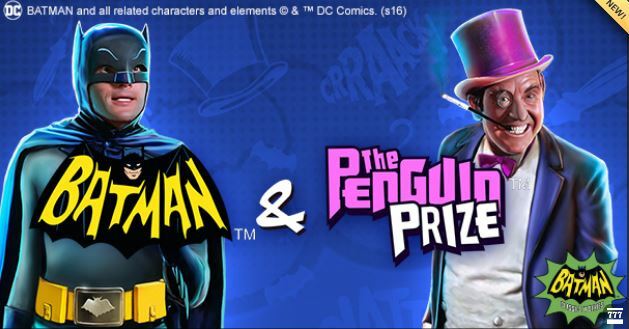 With all that and more on offer in Batman & The Penguin Prize, it really does look to be the best game released in the series yet – and you can currently enjoy the slot at bgo Casino relatively risk-free by taking advantage of the great 200% bonus up to £100 available to all first-time depositors.